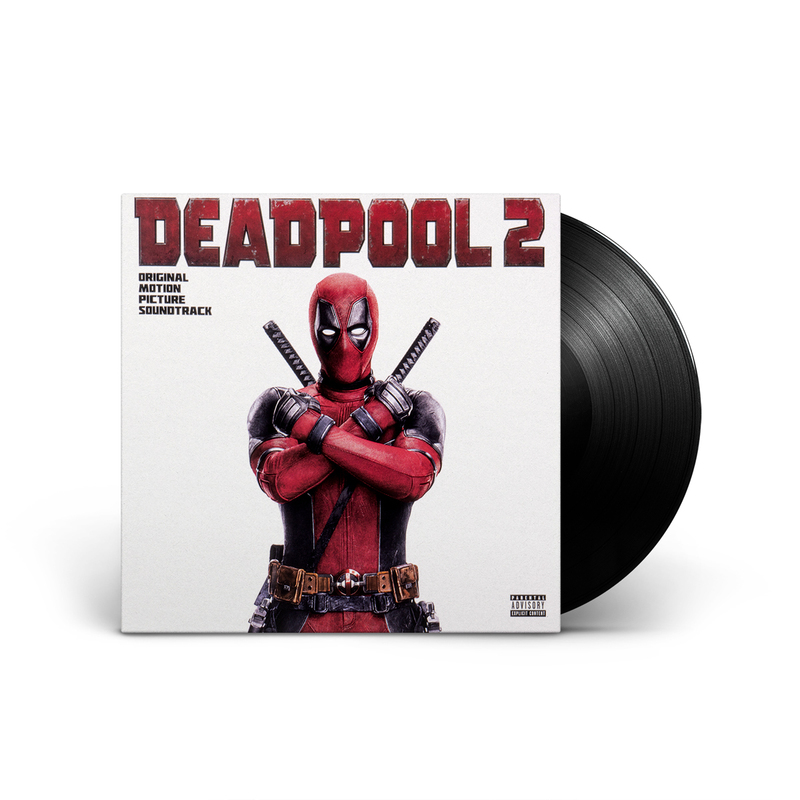 Deadpool 2: Original Motion Picture Soundtrack is the compilation of music featured in the Twentieth Century Fox Film Deadpool 2. This 12 track collection features many recognizable hit songs featured in the film, and original songs “Ashes” by Céline Dion and “Welcome To The Party” by Diplo, French Montana, Lil Pump and Zhavia Ward. The new Céline Dion track “Ashes” is also accompanied by an official video, helmed by the film’s director David Leitch. The video features Deadpool himself and was filmed in The Colosseum at Caesars Palace, the very venue where Céline hosts her Las Vegas residency shows. About the movie Deadpool 2 - After surviving a near fatal bovine attack, a disfigured cafeteria chef (Wade Wilson) struggles to fulfill his dream of becoming Miami's hottest bartender, while also learning to cope with his lost sense of taste. Searching to regain his spice for life, as well as a flux capacitor, Wade must battle ninjas, the yakuza, and a pack of sexually aggressive canines, as he journeys around the world to discover the importance of family, friendship, and flavor - finding a new taste for adventure and earning the coveted coffee mug title of World's Best Lover. This movie is the follow up to 2016’s film Deadpool, a worldwide blockbuster based on the Marvel Comics character of the same name. Please note: this item is available for pre-order and will ship on or around August 31, 2018.